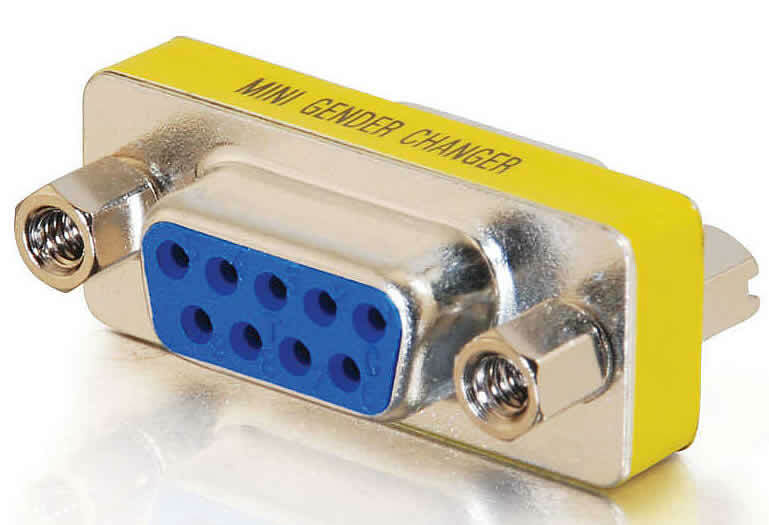 Ideal for educational and institutional installations, this flying lead sends RS232 Serial over a single Multi-Format runner cable. Low profile to save space! Quickly change the gender, or join two cables together. 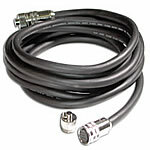 Save the cost and hassle of buying a new cable by just changing the gender of your port and using the cable you already have. 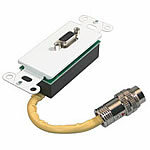 Each changer is molded and fully shielded, preventing any unwanted EMI/RFI interference caused from office equipment.